Many of you probably have more than one computer and mobile devices in your household. There's at least one desktop and maybe a tablet and most likely some smart-phones. There's your laptop, your spouse's laptop, and the laptop that you bought for your kid to do schoolwork. And on all of these machines, there resides critical data that would be a pain, a nuisance, or a catastrophe to lose -- tax returns, homework assignments, kitty cat photos. Short of buying external backup drives for each machine, what can you do? 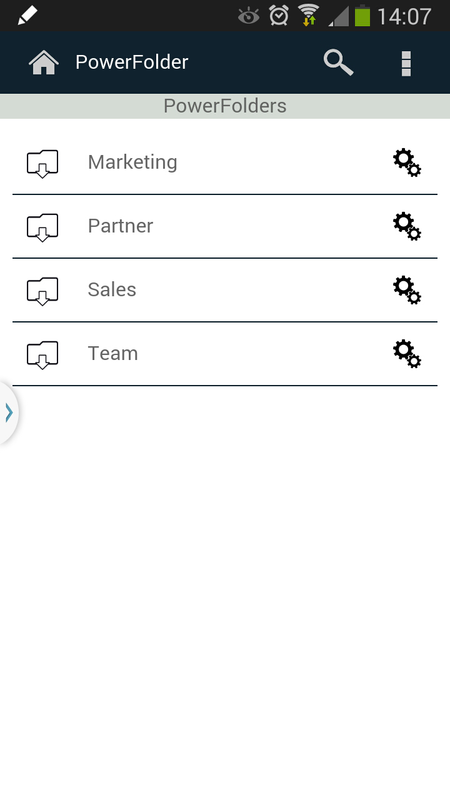 How about syncing, sharing, backing up data between all of them, and keep your documents securely accessible from any device with PowerFolder Cloud? You even have the possibility of editing your documents online. With PowerFolder Cloud, you'll be able to transfer an unlimited amount of data between an unlimited number of devices over the Internet, a LAN, or VPN! There's no need for a dedicated external drive to run backups, or a costly online service that only works with a single machine. When you're running PowerFolder Cloud, each one of your devices serves as a backup for all of the others! It's redundant backup to the max. Lose a file on one machine, go get a backup copy from another! If you're worried about security, you'll be happy to hear that PowerFolder Cloud offers encrypted transfers, secure identity verification, and more! 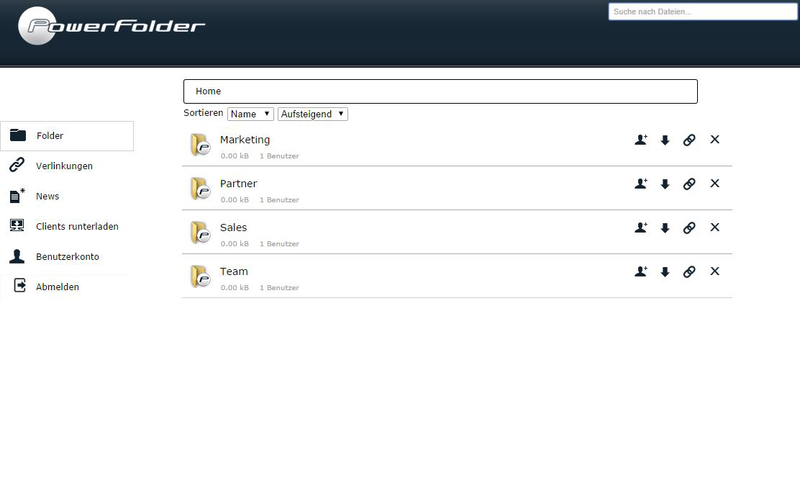 And if you're worried about your own tendency to forget mundane tasks like running backups, PowerFolder Cloud has you covered with the ability to automatically sync data, sync changed files, or perform scheduled backup and sync jobs! Please note folks: if you purchase during today’s promotion, your purchase will be upgraded from 100 GB of storage to 1,000 GB of storage. 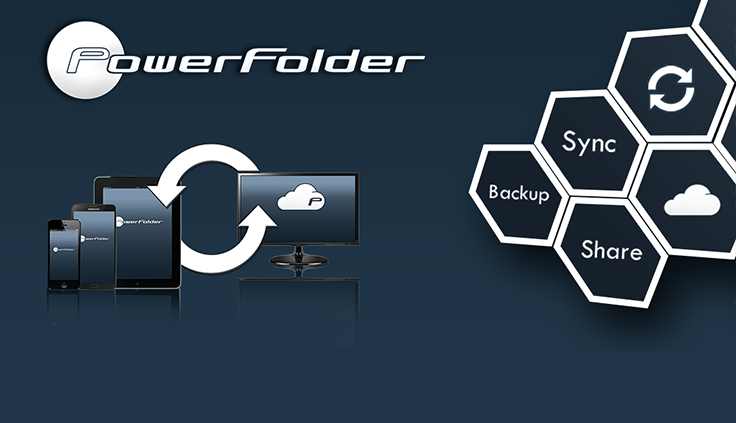 After you purchase PowerFolder Cloud, it may be used for 12 months. Sync, share, and backup files across five different machines. Transfer an unlimited amount of data over the Internet, a LAN, or VPN. Save the cost of buying dedicated external drives for your computers. Enjoy the confidence of encrypted transfers and client identity verification! Schedule backup and sync jobs, or have the program automatically perform these functions. Access 50 GB of online storage for the duration of the license. 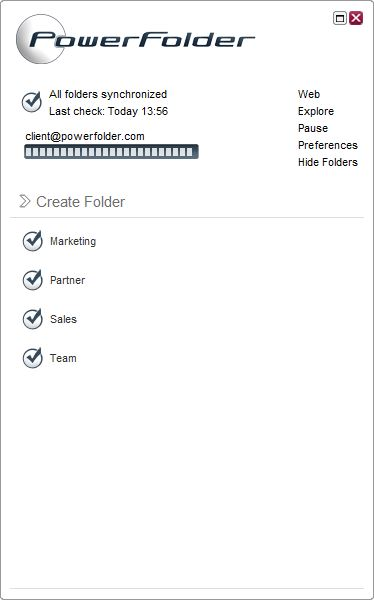 After you purchase PowerFolder Cloud it may be used for 12 months and will not function after that unless you renew your subscription. PowerFolder Cloud is licensed per user, so if more people are going to use PowerFolder Cloud you will need to purchase additional copies.